Your North York dentist offers gum disease therapy – one of the most common dental problems adults face! Gum disease can occur at any age and can simply be described as an inflammation of the gums. At first, gum disease evolves slowly with little noticeable pain. As the disease progresses, the inflammations gets severe and can put you in danger of tooth loss, among other dental problems. 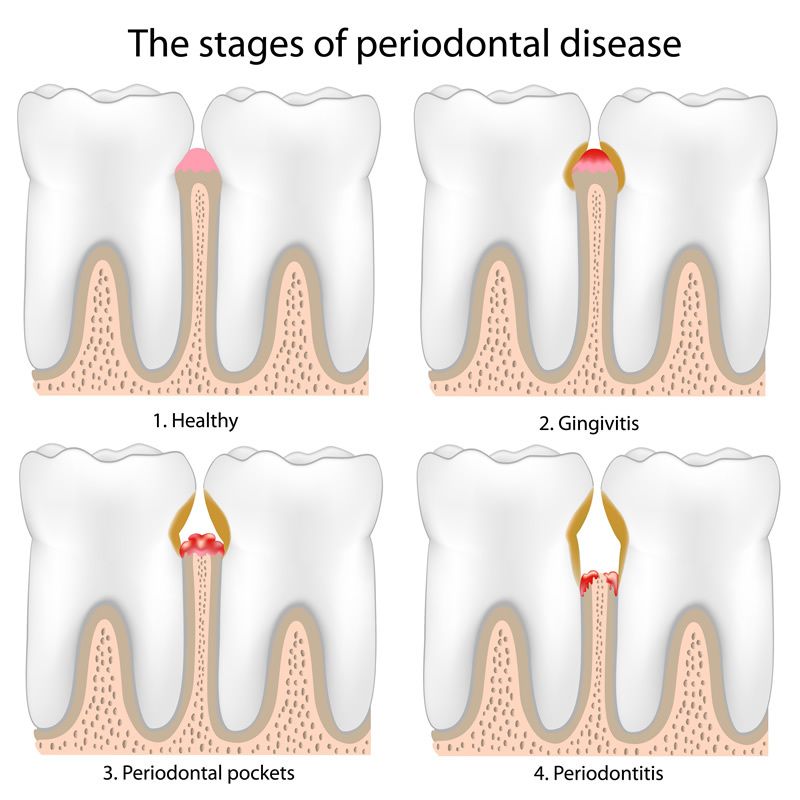 At Dentistry On Wilson, we take pride in being proactive in treating the first signs of gum disease. Periodontium, the gums and bones that support the teeth, are the foundation of positive oral health. If left untreated, periodontitis (the more advanced stage of gum disease) can cause bad breath, bleeding from the gums, swelling, pain, loosened teeth, and ultimately tooth loss. Since this disease affects most people in some degree, we treat every individual with the level of care they require. Our personalized approach to dentistry allows us to maintain the maximum standards of oral health for each of our patients.